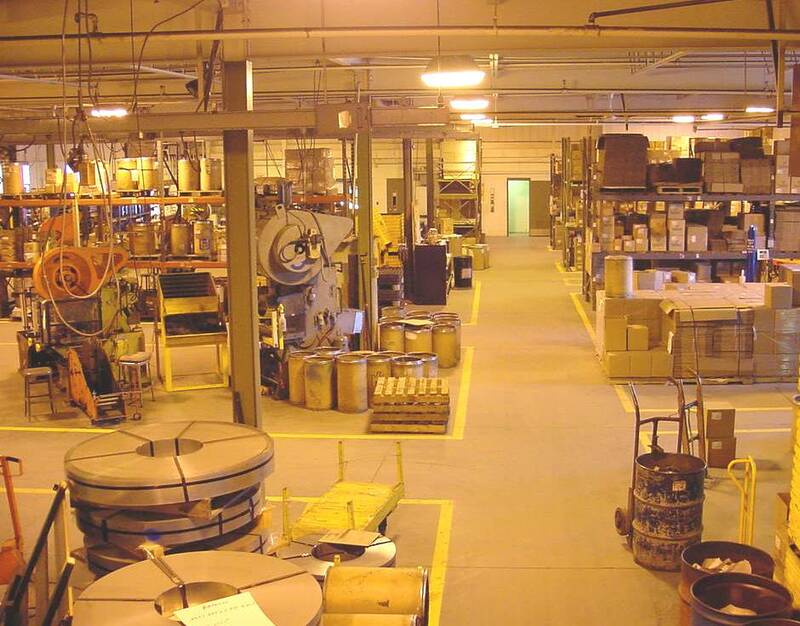 With decades of metal stamping experience, our tool room, manufacturing, and engineering staff will exceed your expectations with product development, quality, service, and delivery. Donahue Industries uses robust processes and controls to monitor, record, and ensure the quality and reliability of our manufacturing. Our awards for outstanding achievement in supplying products and services are a testament to our rigorous quality program. Supply programs and services to meet your needs, including blanket orders, stocking programs, and calls answered in person. Let us manufacture your next set of metal stampings. Manufacture products that meet or exceed our customer's documented standards and specifications. Employ controls to improve the consistency and reliability of the products and services that we provide. Strive for continuous improvement in all that we do. Establish ethical partnerships with our customers, both internal and external. Ensure the continuous growth and development of our employees by seeking their participation and involvement in our business activities. Remember that customer satisfaction is the core value of our corporate goals and gives us our competitive advantage. Donahue Industries, Inc.'s quality assurance program is the constant responsibility of management - to establish policy and attain performance objectives consistent with the total quality goal.